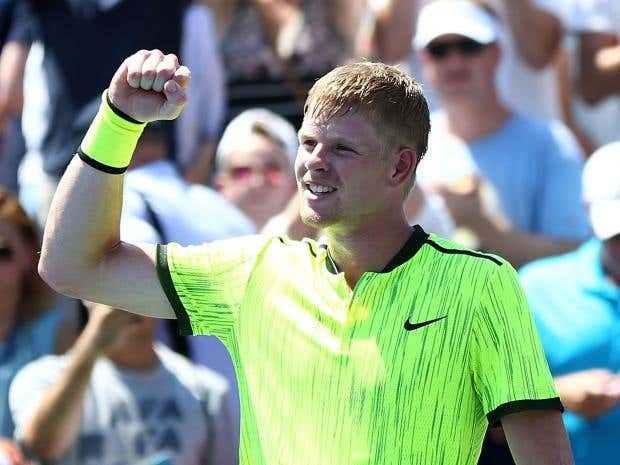 The year’s final grand slam began with an upset as 13th-seeded Frenchman Richard Gasquet was upended 6-2 6-2 6-3 by Britain’s world number 84 Kyle Edmund at the US Open on Monday. 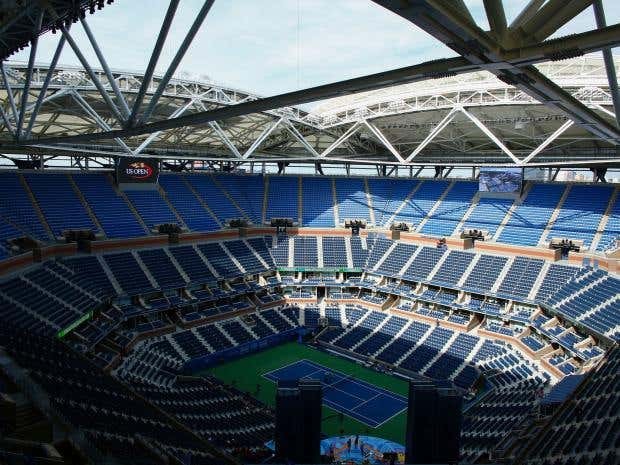 Gasquet, who has reached the last 16 at Flushing Meadows four times in his career, was outplayed throughout and his US Open experience lasted just one hour, 41 minutes. The 21-year-old Edmund, who helped Britain win the Davis Cup last year, crunched 10 aces and 40 winners in all en route to the biggest victory of his career. 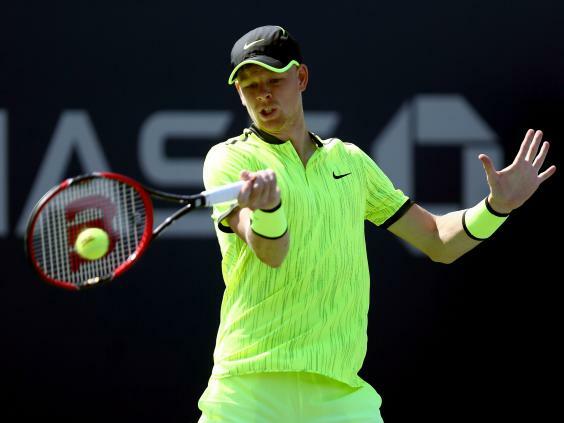 Edmund will play Lukas Lacko of Slovakia or American wildcard Ernesto Escobedo in the second round. Gasquet, a former world number seven and three-time grand slam semi-finalist, has been plagued by a recurring back problem this summer but while the 30-year-old may not have been fully fit, he could not match Edmund’s display. The world number 84 from Yorkshire was as bold from the baseline as his luminous yellow outfit, reeling off 40 winners to his opponent’s 13, with his booming forehand particularly destructive. Edmund’s previous best victory, in terms of rankings at least, came at Queen’s in June against then-world number 18 Gilles Simon but Gasquet, placed three spots higher, is a bigger scalp both in terms of scale and stage. The Briton has struggled for stamina before in extreme heat but he has developed physically this year and, in blistering temperatures of 32 degrees Celsius on Court Five, he showed no signs of letting up. He made an early statement of intent with a sweeping backhand down the line but it was the forehand Gasquet could not handle as Edmund seized an early break for 3-1 and then a second to seal the set in 27 minutes. The Frenchman was shell-shocked, unable to live with his opponent’s aggression, and when another driving backhand into the corner put Edmund two sets up, an upset suddenly looked on the cards. Both players went off for a comfort break at the start of the third, as Gasquet perhaps tried to plot a comeback, but while the veteran injected more variety into his game thereafter, the resistance was short-lived. Edmund was broken at 2-1 when Gasquet rushed the net on a return, but the youngster broke back instantly, scampering across to a volley and whipping a stunning forehand pass down the line. Gasquet started to boil over, slamming the ball away in frustration towards the end, as Edmund broke and then sealed victory with an ace, wrapping up his surprise demolition in one hour and 41 minutes.